Tiki Lovers is the Rum brand created by Stephan Berg and Alexander Hauck, renowned mixologist and cocktail bitters brand owners. During one of their many trips as ambassadors for their brand, Stephan and Alexander had an experience in a Tiki-themed bar, where the drinks – due to the chosen rums – tasted flat and in need of improvement. It was then the idea of creating a range of blended rums ideal for use in Tiki cocktails was born. Both Stephan and Alexander have great affection for rum, rum-based cocktails and Polynesian pop culture, and have therefore created the TIKI LOVERS range, choosing the best rums from the Caribbean for the ultimate taste experience. TIKI LOVERS Rums are inspired by the heritage of mixing tropical drinks and the Polynesian-Angloamerican mixed influences on art and literature. 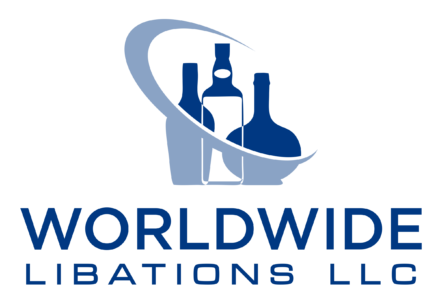 High quality, flavorful rums to truly improve famous tropical drinks like the Mai Tai, Daiquiri, Rum Punch etc., with excellent, intense base spirits, but at sensible pouring costs. But not just for Tiki drinks or tropical cocktails, any rum-based drink will taste better with TIKI LOVERS Rum. All TIKI LOVERS Rums are all natural and at higher proof. Not only because this reduces pouring costs, but also because it improves the intensity, flavor and taste!